SIGNED BOOKS BY AUSTIN AUTHORS! 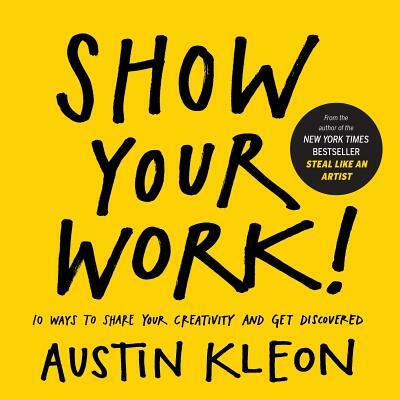 Austin Kleon will SIGN & PERSONALIZE all books ordered from BookPeople! BookPeople will ship for you! Add the book to your cart. In the comments field during check out, indicate the name of the person to whom you would like the book signed.